1201 Kitchen is independently owned and operated and located in the heart of downtown Erie, featuring the exciting and vibrant flavors of contemporary latin / asian cuisine. While being heavily rooted in the tradition and technique of both, we are playful and enthusiastic in our interpretations of the food and hospitality. Perfect for a memorable night out, we offer an extensive wine, specialty cocktail, imported and local craft beer list. Our dishes are hand-made with the finest products available to us, sourced from farmers, foragers and fisherman that put as much love into their craft as we put into our food. Both our dinner & raw bar / sushi menus change seasonally, every 4-6 weeks to showcase the exceptional products of the present. We offer a warm, contemporary atmosphere that is perfect for a date, business meeting or a night out with friends & family. We have a small, dedicated staff that strives to make every day an amazing experience. 1201 resides in the heart of downtown Erie, perfect for an after-work cocktail, business meeting or pre-theater night out with friends and family. We offer an ever-changing craft beer and wine list. Our specialty cocktails are made with the freshest ingredients and change seasonally. 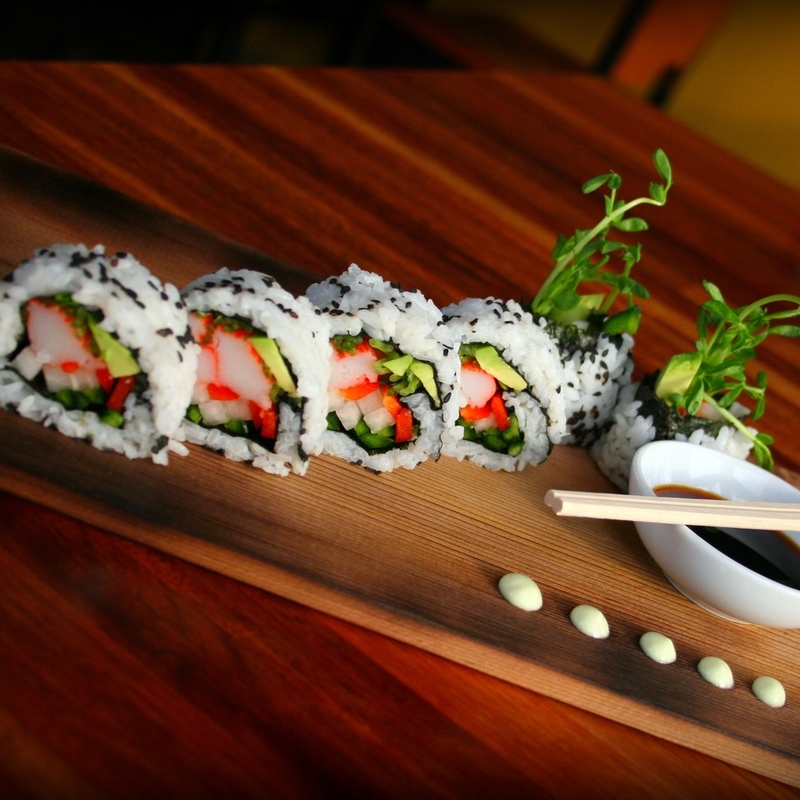 We offer a seasonally changing sushi & raw bar menu that features line caught fish and day-boat seafood. 1201 Kitchen features seasonal menus that change every 4-6 weeks. From dry aged steaks & Kobe beef, to line-caught fish and local produce, we believe in sourcing the highest quality products possible. We are respectful to the fact that technique, simplicity and freshness define both Latin and Asian kitchens, where our own sensibility of these fundamentals gets blended with our own creativity. 1201 Kitchen's approach to cuisine is informed by authenticity but not limited by it. Born and raised in the Erie area, Dan attended college at Johnson & Wales University in Denver, Colorado where he worked at the award winning coastal Mexican restaurant, Lola, under Denver's chef of the year Jamey Fader. In 2007 Dan had the opportunity to be the opening sous chef at 1201 Restaurant & Wine Bar and in six months purchased the restaurant with his business partner, J.B Innes. 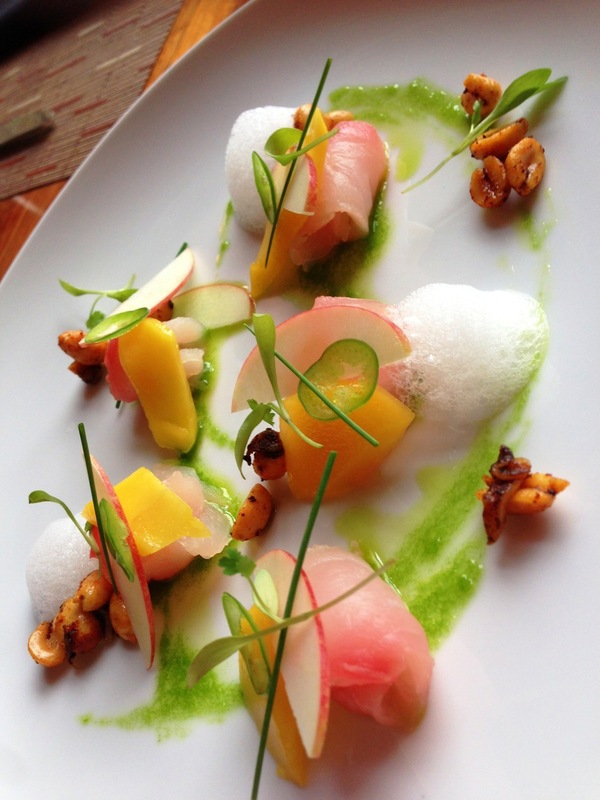 1201 Kitchen was born bringing Chef Kern's love for both Latin & Asian cuisines together. Born in West Virginia and raised in the Pittsburgh and Houston, TX areas, J.b attended college at Southwest Texas State University. J.b's restaurant experience spans 35 years with time spent at Bistro Bistro in Arlington, VA., NANA's Restaurant in Durham, NC., Irregardless Cafe and Maggiano's (Brinker International) in Raleigh, NC. J.b moved to Erie in 2007 with his wife and two children, where he was the opening General Manager of 1201 Restaurant & Wine Bar, later purchasing the restaurant to open 1201 Kitchen.